Over on the Ntrepid blog and YouTube channel I recently created a piece on open source intelligence gathering. Much of what we need to know about threat actors is available if you take the time to look. 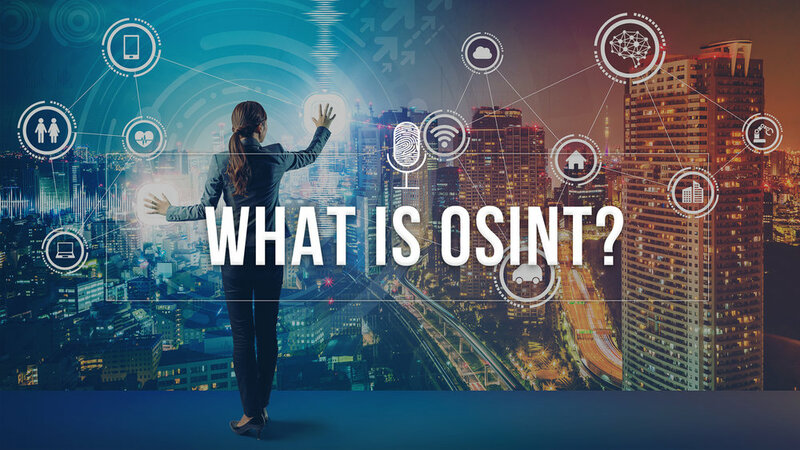 People often get very worked up about the privacy implications of OSINT, but it is only about collecting public data, not digging into secrets. I also talk about some of the complexities and risks of OSINT gathering.